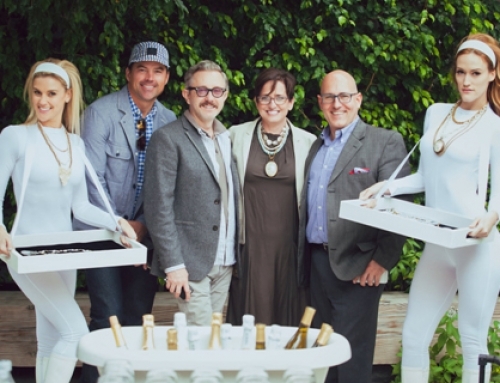 The 2015 BOLD Summit was located in beautiful Palm Springs, California at the Riviera Resort and Spa. 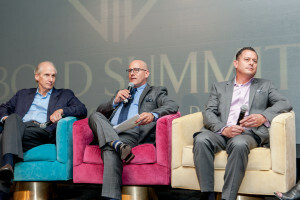 Spanning two days, the Summit was attended by premiere, International Interior Designers and industry professionals. The first day of the summit started with a cocktail party that included intimate conversations with press from near and far, and was a great way to celebrate the days ahead. Michelle Reiner (of Reiner Light Agency), Patty Herrera Dominguez (of Cosentino Group), Vanessa Kogevinas (BOLD producer and designer), Laura Hull (photographer and panelist), and Victoria Pearson (photographer and panelist). Day 1: The first day began with an introduction and welcome from the beautiful and accomplished founder of the BOLD Summit, Julia Molloy. Julia outlined what to expect in the upcoming days and established that together we would learn, grow, inspire, and be inspired. To embrace the Interior Design Community and to share knowledge is Julia’s mission. One of the first things I took away from Julia’s introduction was that the evolution of a designer’s growth and the path they take to success is a part of the gift they give to their client. “One becomes luxury from the inside out” was a second very valuable takeaway I learned from Julia’s welcome. 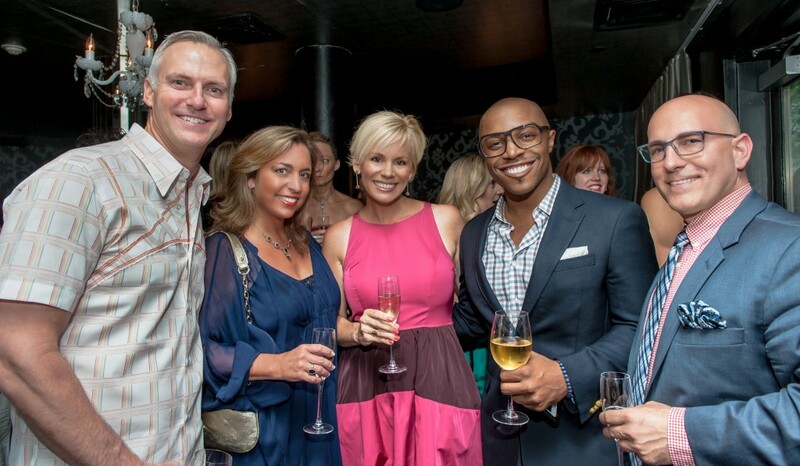 BOLD Summit this year gave out three BOLD Masters Awards. 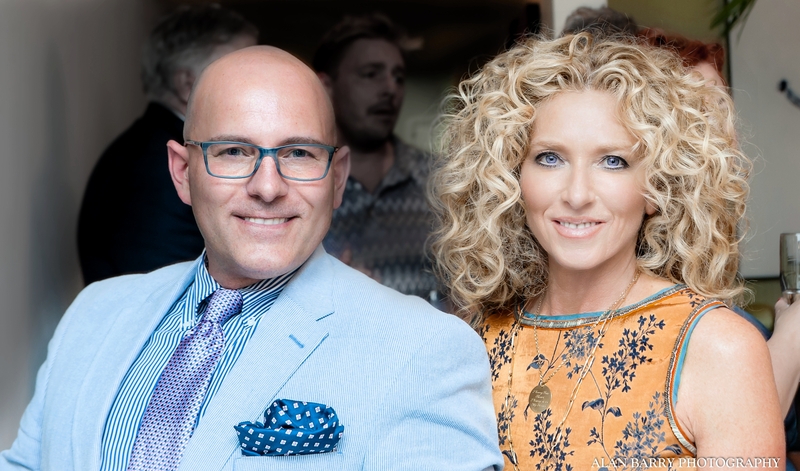 The recipients were Kelly Hoppen, Joan Behnke, and Martyn Lawrence Bullard. 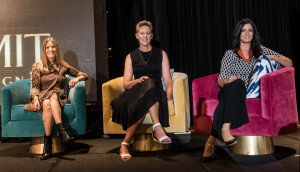 During the two days these pioneers of the Interior Design industry gave informative advice, told of their journeys and careers, and took questions from the audience. 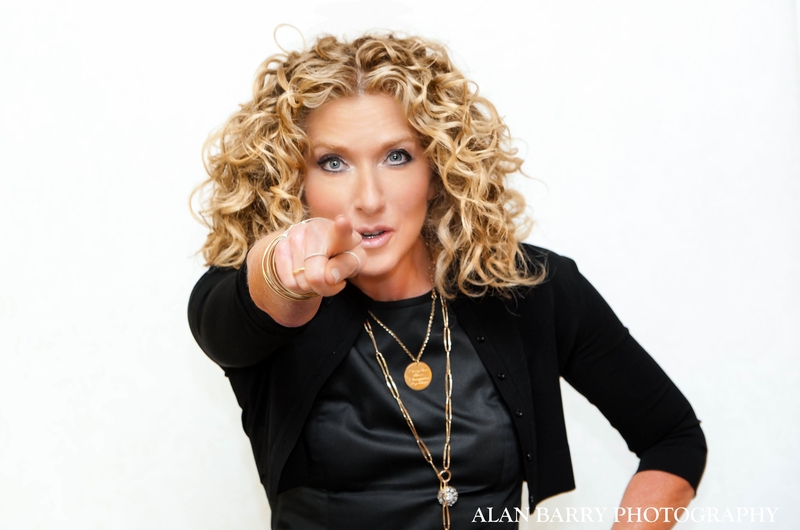 The first morning of BOLD Summit continued with a video and introduction of Kelly Hoppen. I was fascinated as to how Kelly captivated the room with her backstory. She is authentic, true to her brand, lives a full life, and is one of the most passionate and determined women I have ever met. Kelly’s first milestone was winning the “The Andrew Martin Award“, a submission to his book. She later wrote her first book, “East Meets West”. This book bridges the gap within design between countries of the East and the West. A practice within Kelly’s team, which is based in London, is that Kelly hires people that do what she does not want to do and are better than she is within their particular specialties. Kelly passionately told us to find the balance in life that allows “YOU” to be the best “You” that “You” can be. A business becomes stagnate when you cannot step back, look inward, and be proud of the accomplishments that you and your team have achieved. The part of Kelly’s discussion that resonated with me most was the question, “what separates us from what we do and makes us different?” Be imaginative. Inspire the people around you to be their best; learn to dream, create, and manifest what you want into reality. The second BOLD Master award winner to take the stage was the delightful Joan Behnke. When Joan spoke of her backstory she became emotional as she described her parents, her youth, and her children. She spoke with such passion and conviction; her drive and motivation to be successful became clear right away. Joan’s delivery was a moving experience – after she finished there was not a dry eye in the audience. In 1999, Joan founded her Interior Design firm as an outlet of self-expression. Joan touched on many topics, one being the intimacy she develops and has with her clients. She discussed shopping with clients through Paris and all over Europe, educating her clients, and the selection process that she takes extremely seriously. “You have to bring clients on a journey,” she said. “It’s about mentoring the clients to appreciate what they are paying for.” Joan described that her clients don’t just own the personalized pieces for their home. She inspires her clients to experience them. 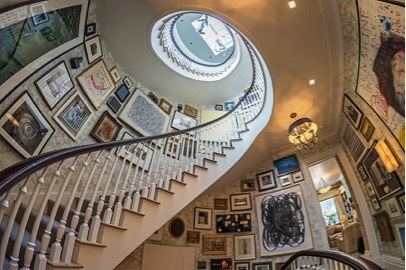 Joan displayed a captivating project of a castle that was originally disheveled. Due to the client’s demanding and grueling schedule she began to take the installation into her own hands. Joan gave other brilliant examples of her passion. One story took place overseas. The laborers in the country she was in were on holiday and none of the personnel on site were working. Joan took it upon herself to open up seven cargo containers, along with the help of people from a neighboring town. 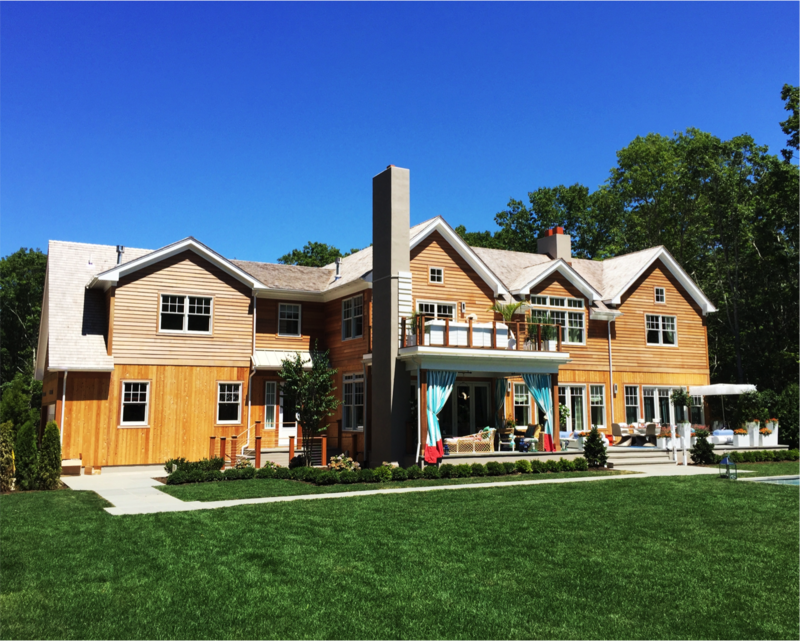 Joan has a strong belief in connecting with people on a personal level to create unique and tremendous custom homes that fit their style and sophisticated palates. Additionally, Joan has and always will be a family person. To say that family is important in Joan’s world would be an understatement because in Joan’s world, “Family is Paramount”. Joan is 100% a family lady! 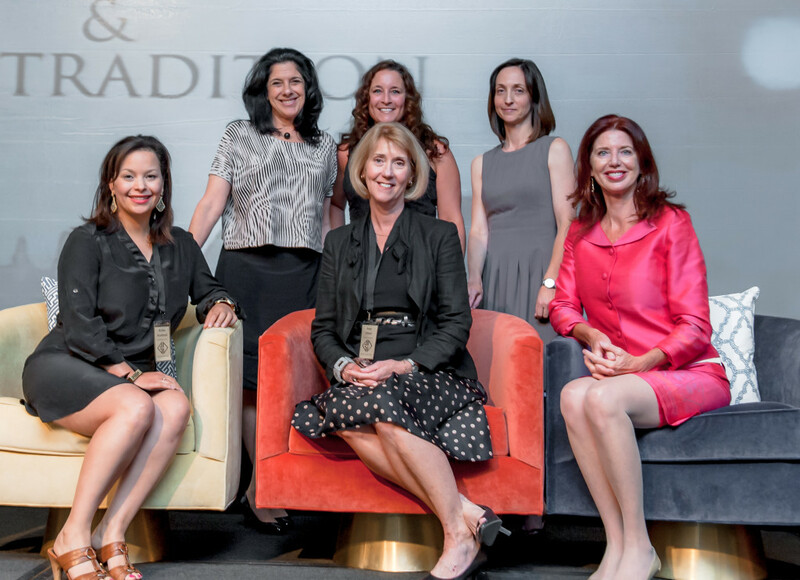 The two days were filled with panel discussions from leaders in the Interior Design Industry. 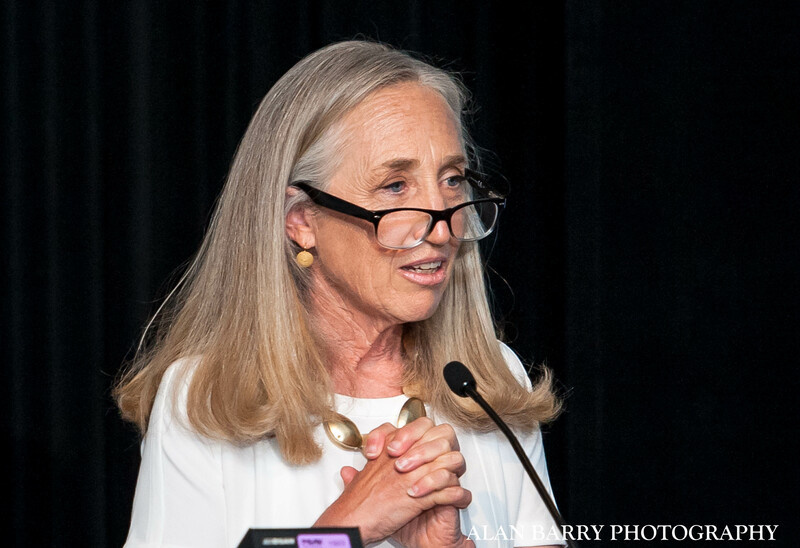 On day one there was a panel discussion titled: “Think Like An Editor” – “How To Get Published,” which was moderated by the talented PR mogul Barbara Pressman of Barbara Pressman PR based out of Los Angeles. Barbara, who is an industry veteran with over 25 years of experience, welcomed the high profile panel consisting of Traditional Home‘s very own Amy Albert (Senior Architecture editor) and Krissa Rossbund (Senior Style editor), Lori Bryan editor of The Robb Report Home & Style, Janet Eastman from the Oregonian and Melissa C. Gillespie from Ocean Home magazine. With such an array of publication and news experience one can imagine the takeaways were plentiful and inspiring. 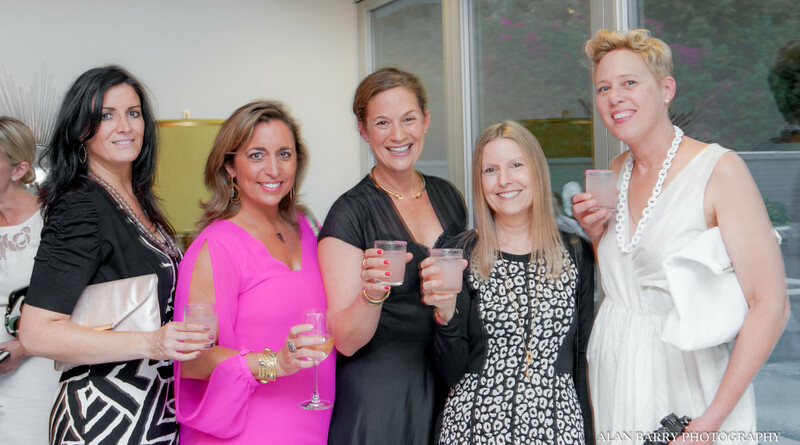 Barbara Pressman (Barbara Pressman PR), Amy Albert (Senior Architect editor for Traditional Home), Krissa Rossbund (Senior Style editor for Traditional Home), Lori Bryan (editor of The Robb Report Home & Style), Janet Eastman (from the Oregonian) and Melissa C. Gillespie (from Ocean Home magazine). 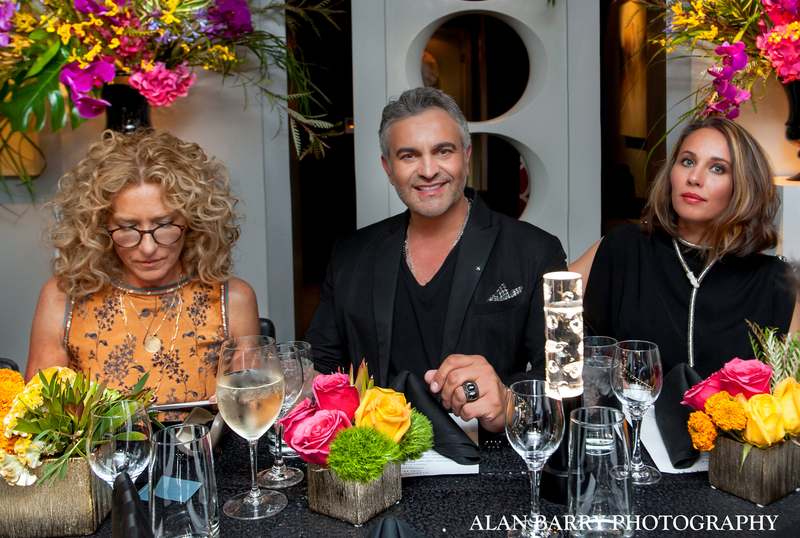 The day ended with a cocktail party and seated dinner to celebrate the three Bold Masters and panelists. The party was sponsored by Baccarat and took place at the magnificent Liberace Home in Palm Springs. Day 2: The second day began with the third Bold Master, Martyn Lawrence Bullard. From the time Martyn entered the stage the audience was captivated by his energetic, passionate, comical, and dramatic description of his journey. Martyn is known for his broad range of styles, extraordinary attention to detail, and commitment to quality. His work has appeared in over 4,000 publications worldwide, spanning every demographic imaginable. If you can think of a high profile celebrity, Martyn has likely produced the interiors for them. His firm is based in Los Angeles’ design district on Melrose. Martyn spoke of his entire journey and ended by outlining the products he has designed for Schumacher, The Rug Company, and Ann Sacks. I attended BOLD Summit to tell my story and share what my firm does currently. I sat on a panel discussion titled, “Expanding Your Business Through Product and Licensing” with Crans Baldwin and Gregory Vargo; the beautiful and talented Natalie Norcross moderated the conversation. 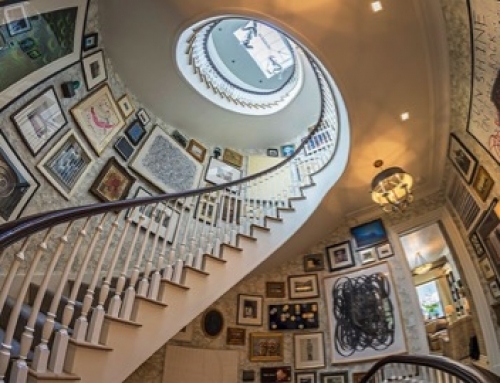 Crans Baldwin, a man blessed with the unique ability to look at a problem and see a path to the solution, is the president of Dedar Inc. and at the same time is the director of Hermes Fabrics and Wallcoverings. 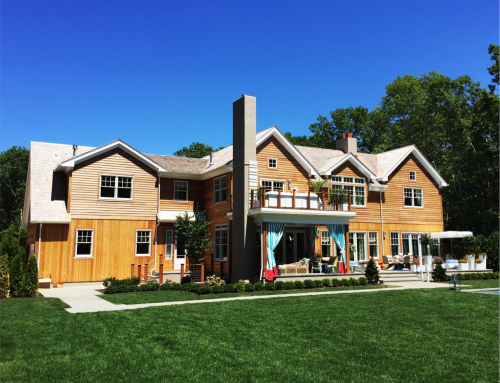 Gregory Vargo’s company provides services to a client base made up of top Interior Designers and Manufacturers. 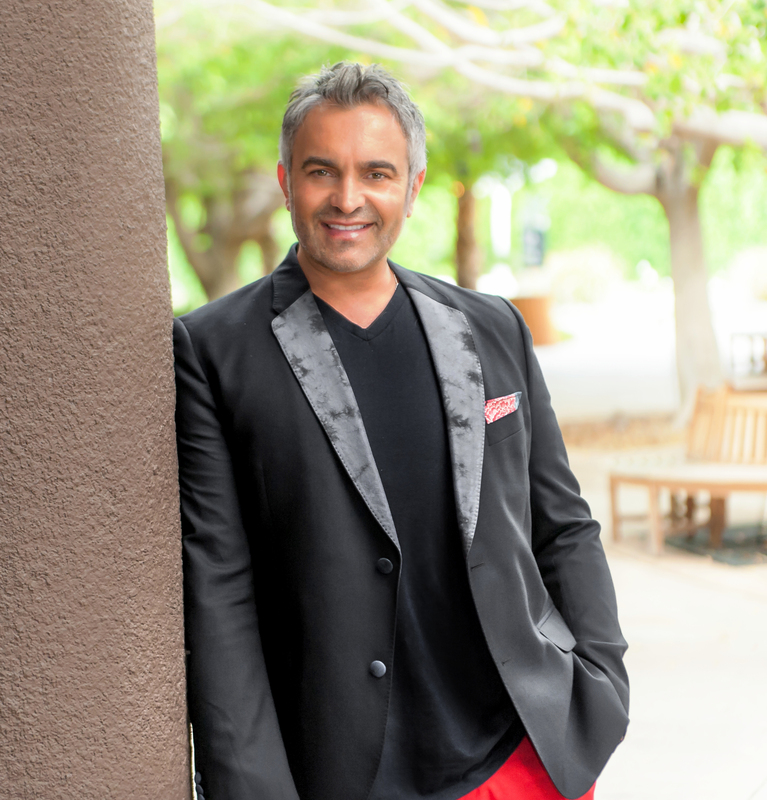 Natalie Norcross’s company, A Design Partnership, is a lifestyle brand agency comprised of leading minds from the worlds of entertainment, advertising, and media. Some of the questions were: “What makes a designer a good candidate for product licensing”? How do they need to position their brand and company in order to be ready? Who is successful in our industry is doing licensing effectively for their brand and why?” The sentiments given by the moderator and panelists were that “partnerships and collaborations” are necessary for licensing to be effective. The relationships need to be authentic and “fit like a glove.” Successful situations are not forced; the Designer and Manufacturer need to be aligned to create the success. 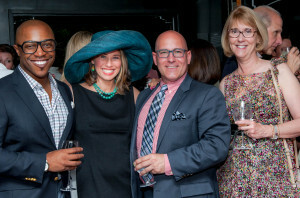 Crans Baldwin (president of Dedar Inc. and director of Hermes Fabrics and Wallcoverings), Dwayne Clark (Dwayne Clark IDMG Interior Design Management Group LLC), Gregory Vargo (Vargo Design Licensing) and Natalie Norcross (A Design Partnership). I would like to thank everyone who organized, supported, and helped to make the 2015 BOLD Summit a tremendous success. 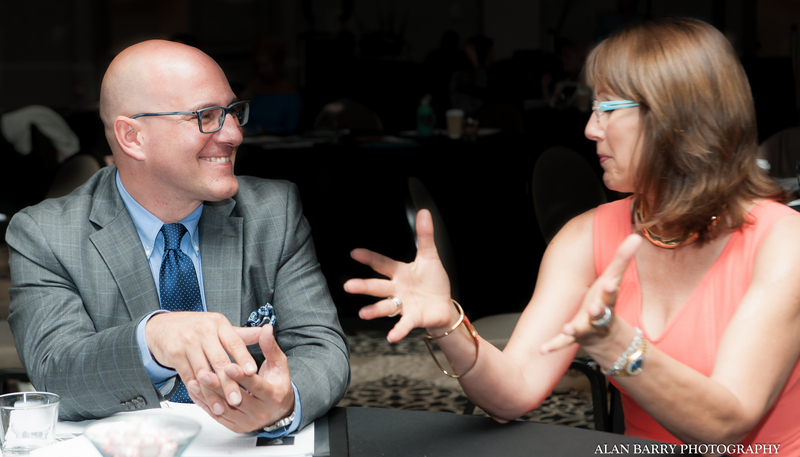 The presentations were insightful, the connections were plentiful, and the wisdom gained was extremely valuable. If you are reading this and are wondering if you should sponsor, attend, and/or speak at the next BOLD Summit, please consider becoming involved. BOLD Summit will aid you in growing your business and expanding your knowledge of the design field. I had a memorable experience this year and I hope to continue contributing to this great organization.